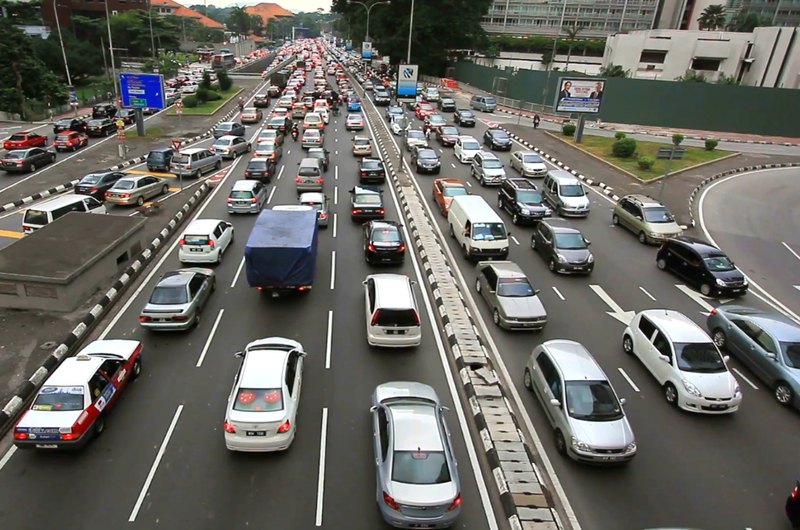 Driving into Kuala Lumpur can be a hassle at times because of the unbearable traffic congestion in the city. And when there’s any events in KL, often times some roads will be cordoned off or closed to the public – adding to your driving woes. 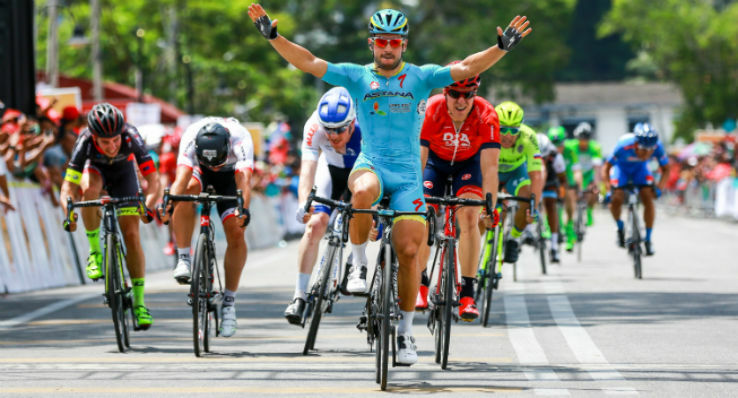 Speaking of events, Le Tour de Langkawi will be taking place in KL soon. So, if you’re planning to go to head there on 6 April, do take note of these road closures. City Traffic Investigation and Enforcement Department chief Asst Comm Zulkefly Yahya said an early road diversion would occur along Jalan Ampang (in front of KLCC) from 11pm starting 5 April (Friday). “The diversion of the road is needed to make way for logistics and technical preparations for the race. Traffic policemen will be on hand to facilitate traffic in the area,” ACP Zulkefly told The Star. A total of 13 roads will be closed temporarily and diverted in stages from 11am on 6 April until the event ends. ACP Zulkefly also recommended those who plan to drive to the city centre to take the public transportation instead. Take note guys, you don't want to be caught in traffic!